Yeehaw! 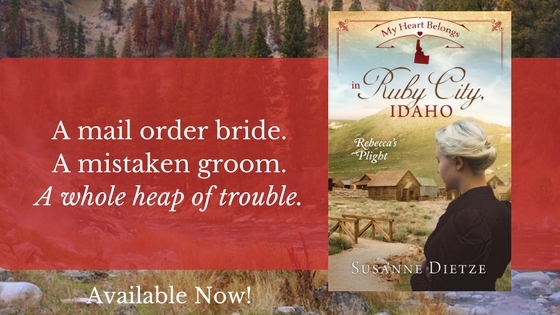 It's a hoedown celebration to celebrate the release of My Heart Belongs in Ruby City, Idaho: Rebecca's Plight, third in a new series from Barbour Publishing... and Susanne's new release! We'll travel back to 1866 via magic stagecoach to get to the site of the party. 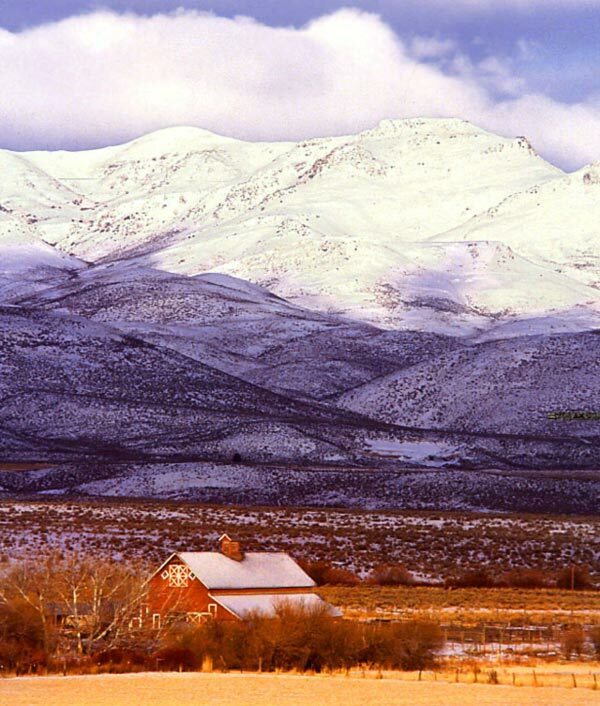 It's high up in the gorgeous Owyhee Mountains of Idaho--but it's an untamed land, where men currently outnumber women 200 to 1! Poor Rebecca, our heroine. She's a mail-order bride, and she's supposed to marry Theodore Fordham, but she accidentally marries his cousin Tad. That's nuts! How could a woman marry the wrong cousin? Don't these people talk to each other, or listen to the names when they exchange wedding vows? How goofy can this be? Don't fret. It's all explained by the end of Chapter One. Now that you're safely off the stagecoach and didn't marry anyone, Mr. Wrong or Mr. Right, let's party. It looks like the whole town turned out: miners, storekeepers, and families. There's a brass band playing, bunting decorating the buildings, and refreshments for all. So what is this book about anyway? A mail-order mix-up? Pretty much. Plus a lot of falling in love...with a man, a town, and yes, even a mule. Below, you can enter the Rafflecopter giveaway for the book and some Heart-themed kitchen goodies: tea towels, cookie cutters, and a hot pad! Can you feel the love? 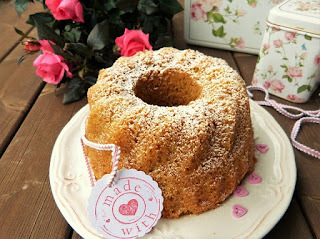 This is the My Heart Belongs in Series, after all, and the kitchen is the heart of the home. In the meantime, enjoy the party. Just don't accept any marriage proposals from a fellow named Ulysses. He's asked every female in Ruby City. Trust me on this. Enter to win the book plus some heart-themed goodies for your kitchen. Contest ends Friday, May 5, 11:59 pm EDT. So don't delay! WONDERFUL! Congratulations, Susie, for being one of the first 3 authors to lead this new Barbour line. So exciting! Thanks so much, Anita! It is very exciting for me, and such an honor. I'm seeing lots of love for this book all over the internet. Too bad Rebecca didn't have internet, as she could have looked up Theodore before making that mistake... OR WAS IT? ha ha. Congratulations Susie! This is a wonderful story and readers are going to love it! Deb, this story would have been over before chapter one if Rebecca had had internet! Or even a telephone! Alas... that's the nice thing about historical novels. No one can look you up on Google. Thank you, DeAnna! You are so sweet. I appreciate you celebrating with me! I read this from NetGalley, I'd love a chance to win a copy to keep. I loved Ulysses, every town needs an old coot. He's perfect! Andrea, I am so glad you loved Ulysses. I love him, too! He was so much fun to write. You are so right: every town needs a Ulysses. That is so kind of you to want a paperback copy. Thank you! Congratulations to Jenny LM for winning the prizepack! Thanks to all who entered. Have a blessed Sunday and a wonderful week.